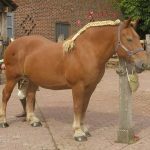 The Suffolk Punch is the oldest native horse breed of Britain and is thought to be the least known European breed of America. 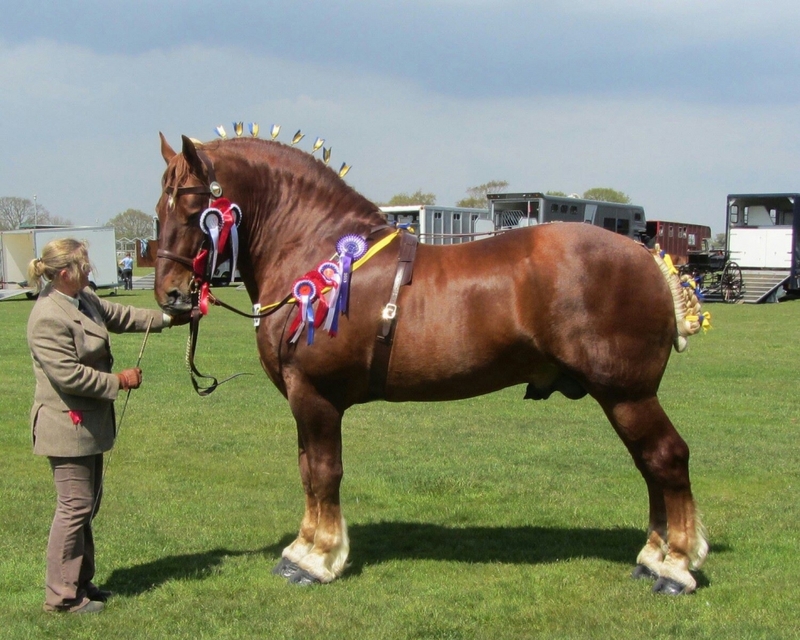 For many centuries, these majestic animals have plowed the fields of England, and have directly been associated with her society and culture. 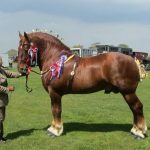 Unfortunately, the present population of this historic breed is at stake, with their breed status categorized as being ‘critical’ by the UK’s Rare Breeds Survival Trust and the American Livestock Breeds Conservancy. 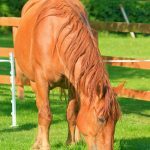 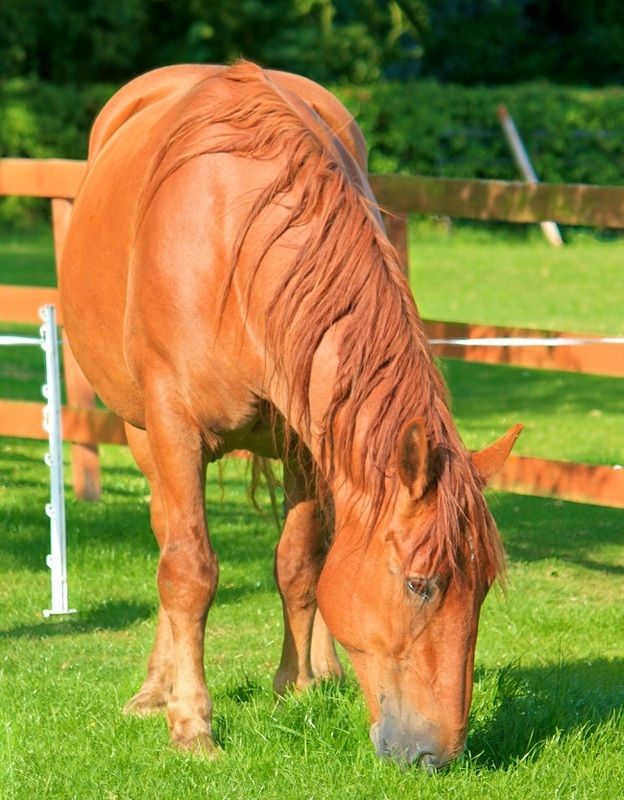 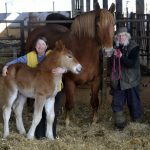 Feeding/Diet Any horse fodder diet including hay, grass, grains, etc. 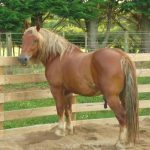 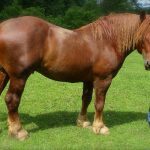 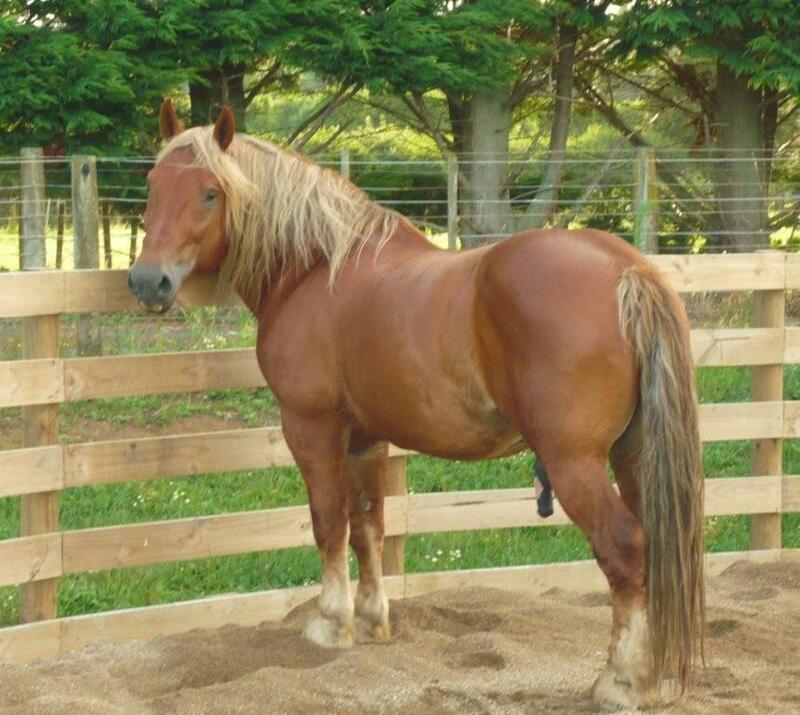 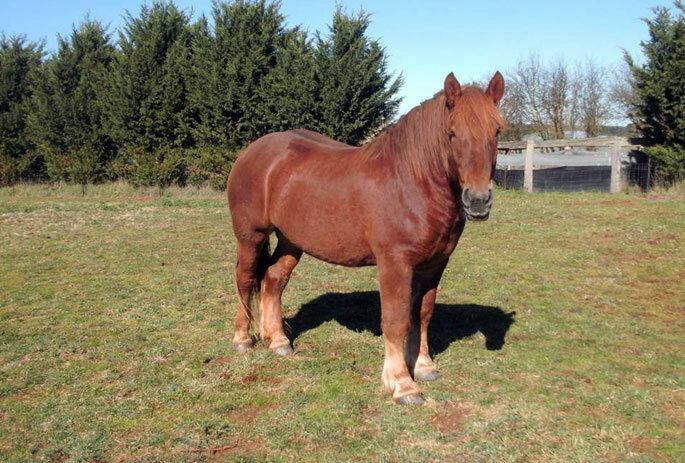 The Suffolk Punch horse developed in Norfolk and Suffolk in East Anglia, Britain, and is one of the horses that are still living in its original conformational state. 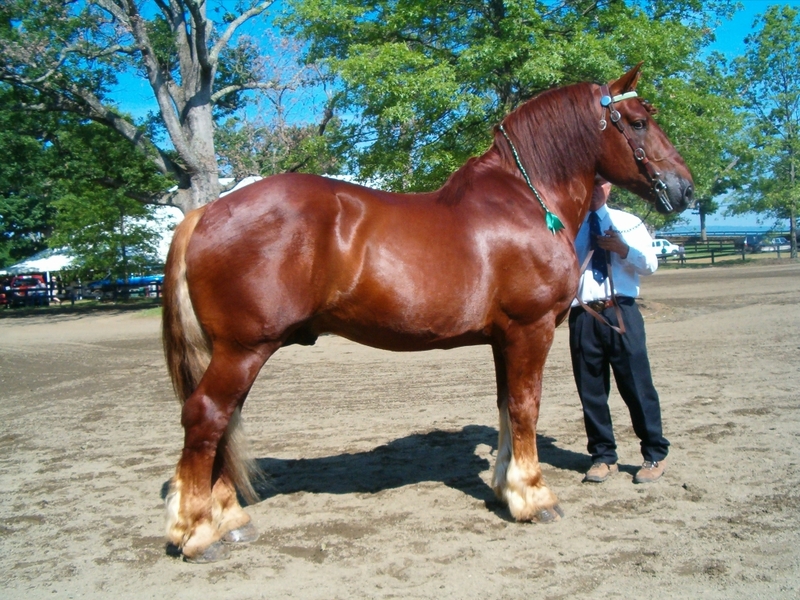 Presently, all individuals belonging to this breed is traced back to a stallion that was born in 1768. 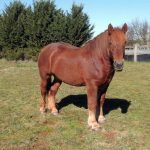 Since their origination, the Suffolk Punch horses grew up independently with only a few slight changes to meet the needs of folks. 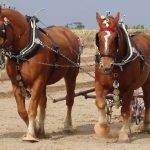 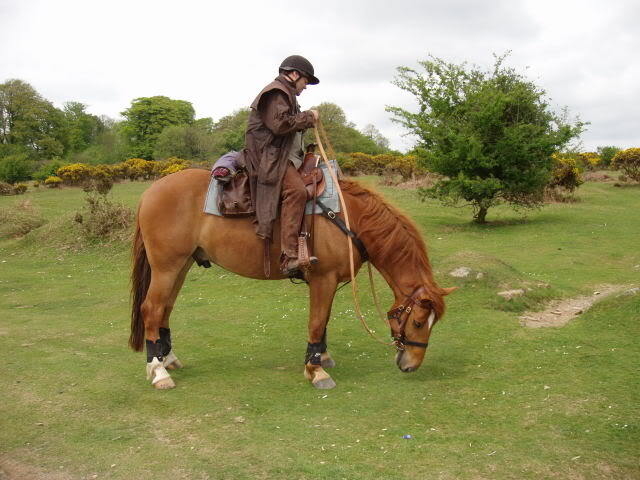 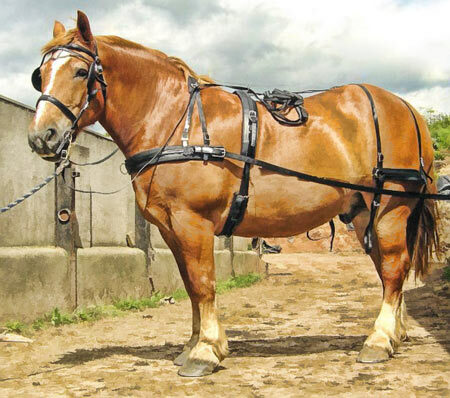 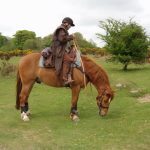 The history of the Suffolk Punch dates back to the 16th century AD. 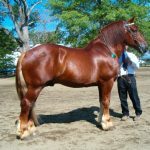 However, their exact origin is still shrouded in mystery since no records about the breed have been well-documented. 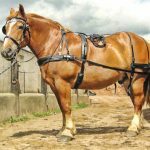 With the industrialization of Britain and a considerable growth in its population, these horses were used in plowing fields, cutting corn and carry wheat to the mills for supplying food to the towns. 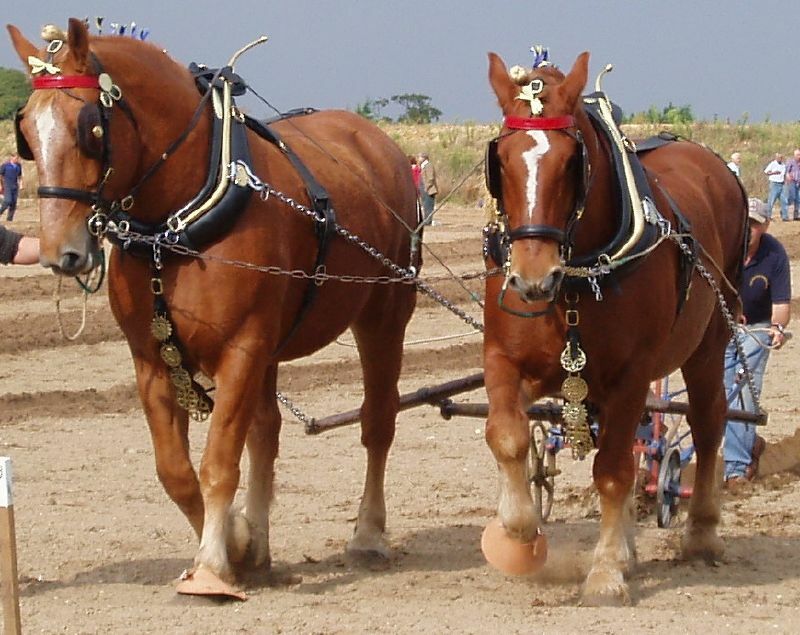 With their loads of stamina and power, they were probably the best choice for plowing the wet clay soil. 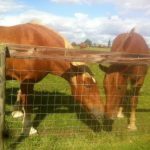 The local farmers who developed these equines used them regularly, for which reason they were seldom sold outside their native area. 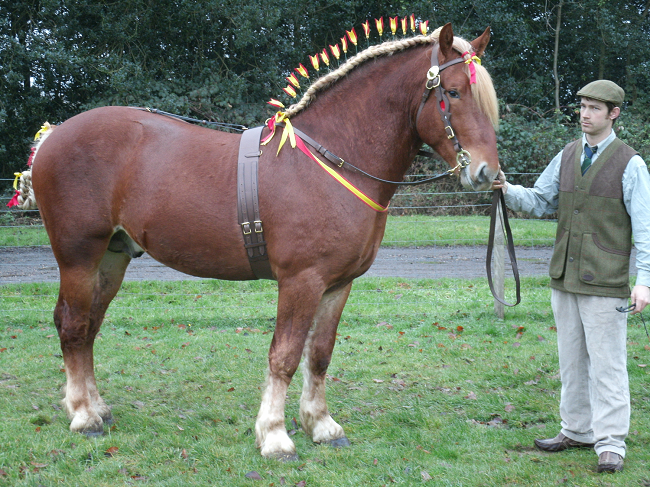 Till date, the highest concentration of the breed can be found in their native region of East Anglia. 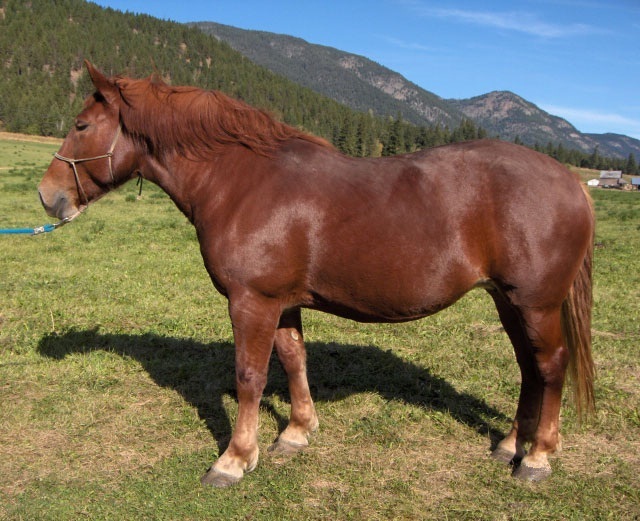 During World War I, thousands of these horses died when they were extensively used to carry heavy artilleries to the front lines. 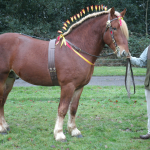 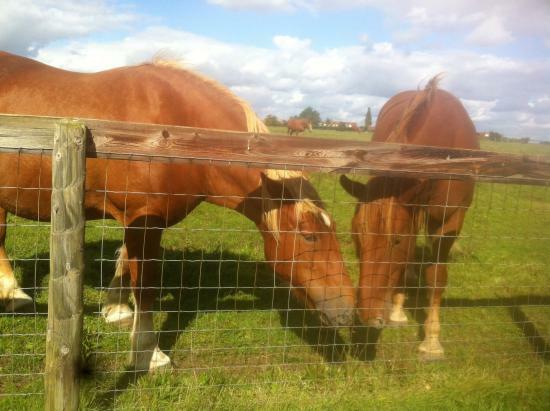 In 1877, the SPS (Suffolk Punch Society) was founded and have been well-received by horse lovers down the decades. 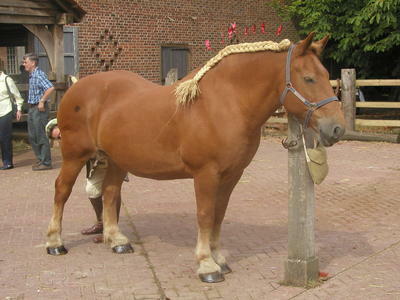 The breed by itself also gained much popularity in other European countries, and even outside, like in Pakistan, where these equines are used in the army. 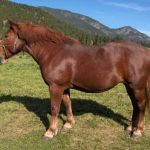 At present, its number is sharply declining and is said to have been rarer than even the Siberian tiger or the giant panda. 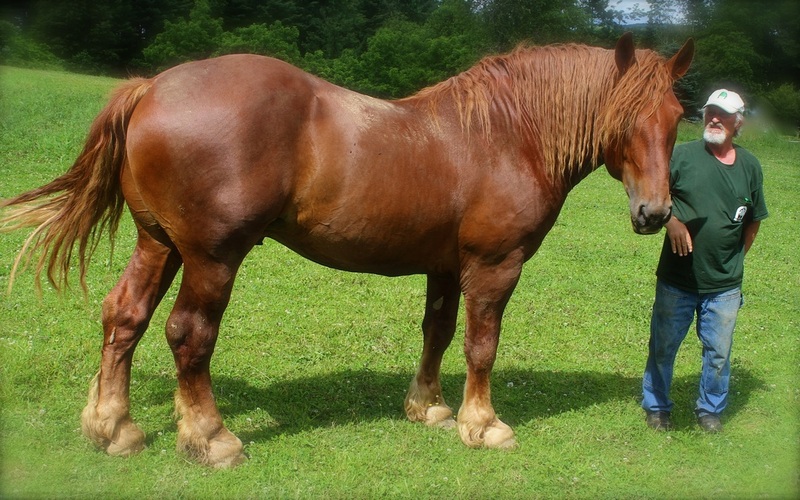 Currently, there are only 300 Suffolk Punch horses left in the United Kingdom. 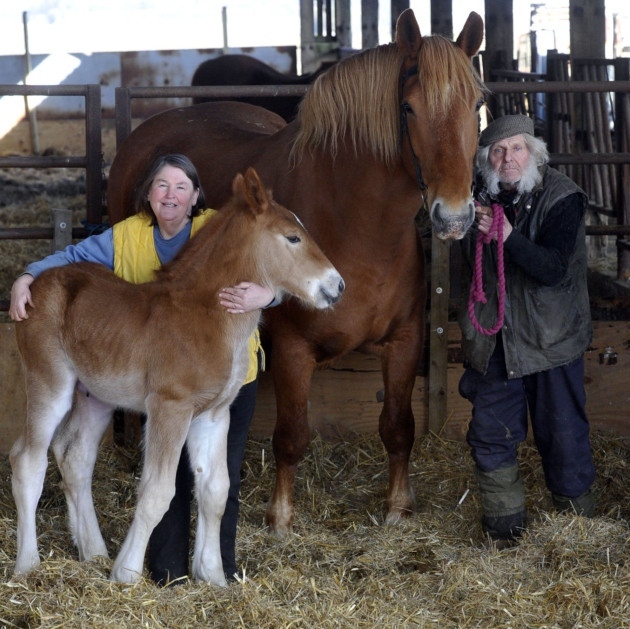 On an average, only 30 to 40 purebred foals are born each year.